This will our 3rd annual Cub O Lina Cubfest featuring the Cub and Cub related implements. 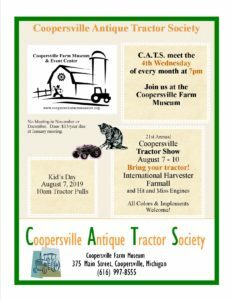 Tractor games / Plowing / Demonstrations and history talks on the Cub tractor. 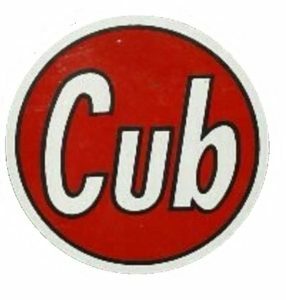 Just plain Cub Talk ! KS – Red Power on the High Plains @ Tri state threshers assn. 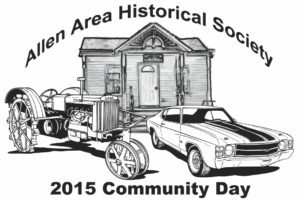 Steam engine races, wheat binding and threshing, sawmill and shingle mill, tractor pull, kids activities, women’s building, home made pies. Camping on grounds. 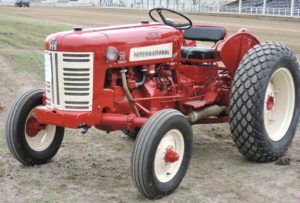 Tractor Show starts at 9:00 am until 4:00 pm. Trophies and door prizes awarded. Food and entertainment on grounds. Plenty of things going on come and spend the day. We will have a tractor tent display setup near the Village of yesteryear along with our tobacco Life display featuring IH equipment .